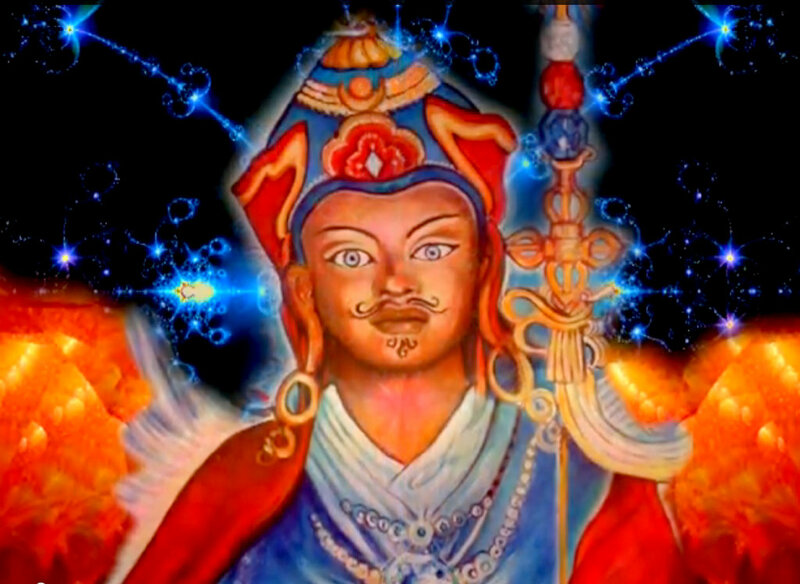 You are currently browsing the archives for the Padmasambhava EN category. A note summarizing the different views, vehicles and so on. 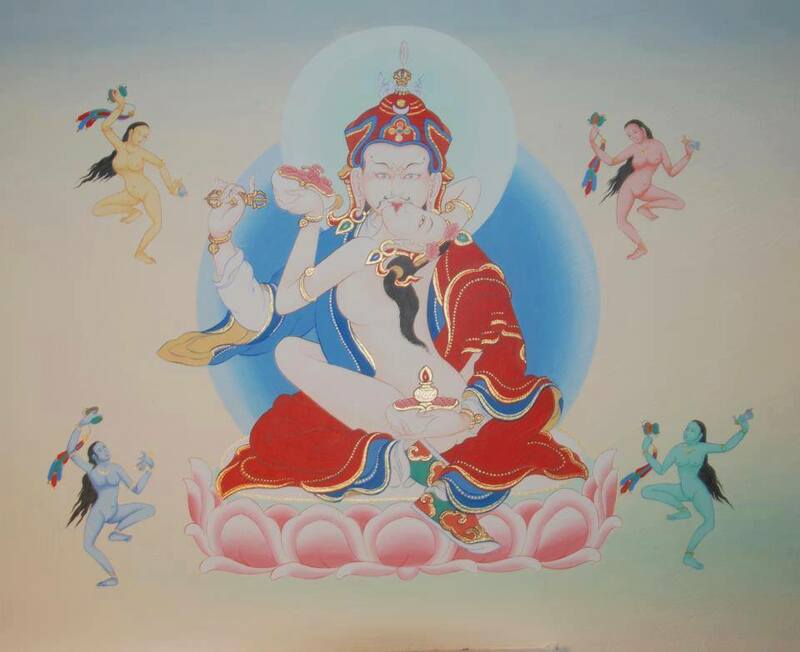 Homage to the Blessed Manjushrikumara and Vajradharma! 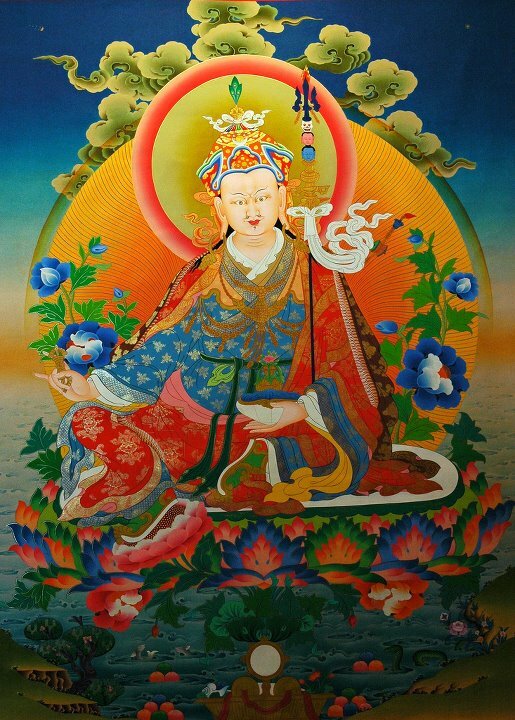 Padmasambhava: This self-liberation through seeing with naked awareness is of such great profundity, and, this being so; you should become intimately acquainted with self-awareness. 2. 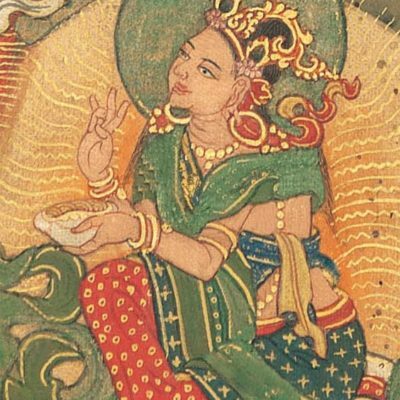 Homage to the Trikaya and to the Deities who represent the inherent luminous clarity of intrinsic awareness. 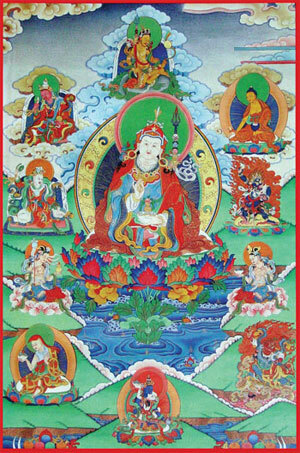 Truly, this introduction to your own intrinsic awareness should be contemplated well, O fortunate sons of a noble family! 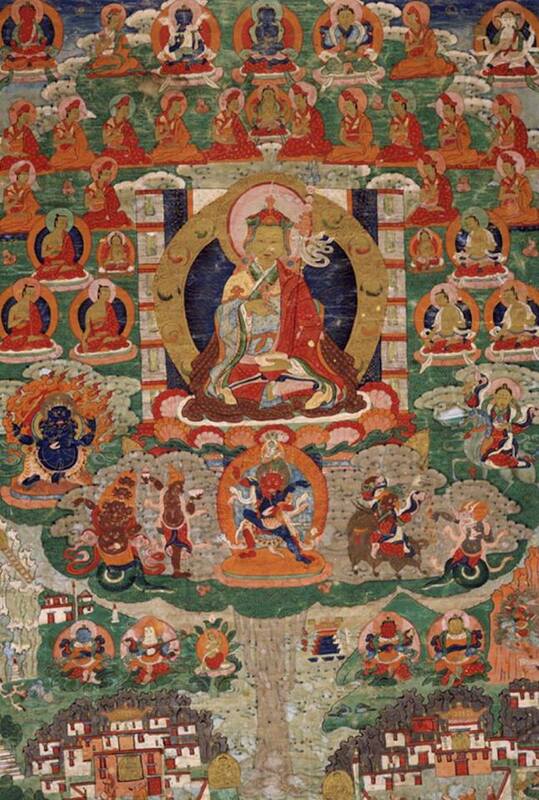 It is the single (nature of) mind, which encompasses all of Samsara and Nirvana. 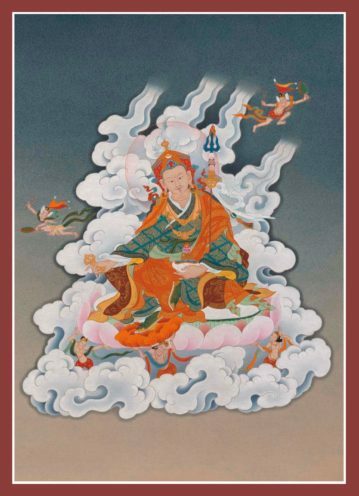 Padmasambhava: The true nature of dharmata is not an object that the mind can grasp; it has no dimension and belongs to no category. 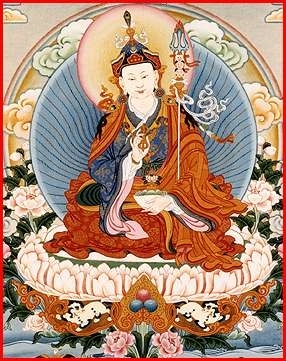 Padmasambhava: Through these gradual instructions, one will certainly be liberated within seven rebirths. 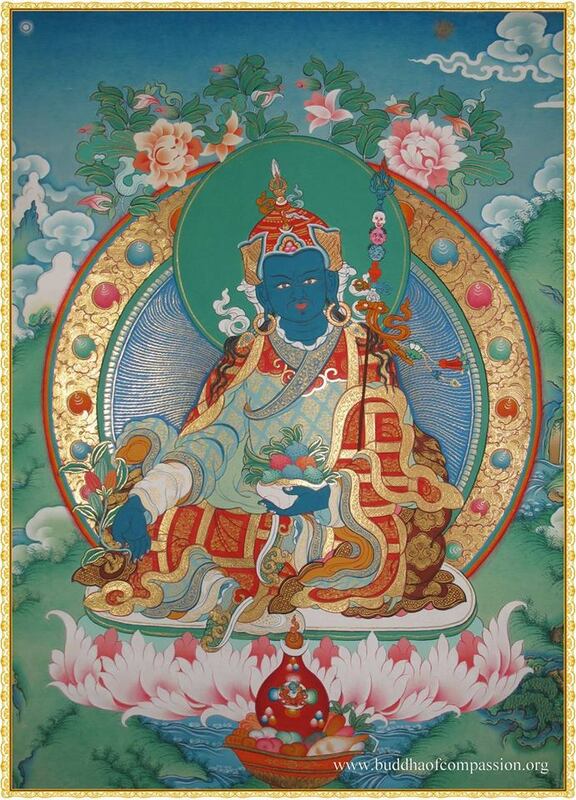 Padmasambhava: Have trust and settle in the state of equanimity.